Advanced Electromagnetics, is electronic peer-reviewed open access journal that publishes original research articles as well as review articles in all areas of electromagnetic science and engineering. 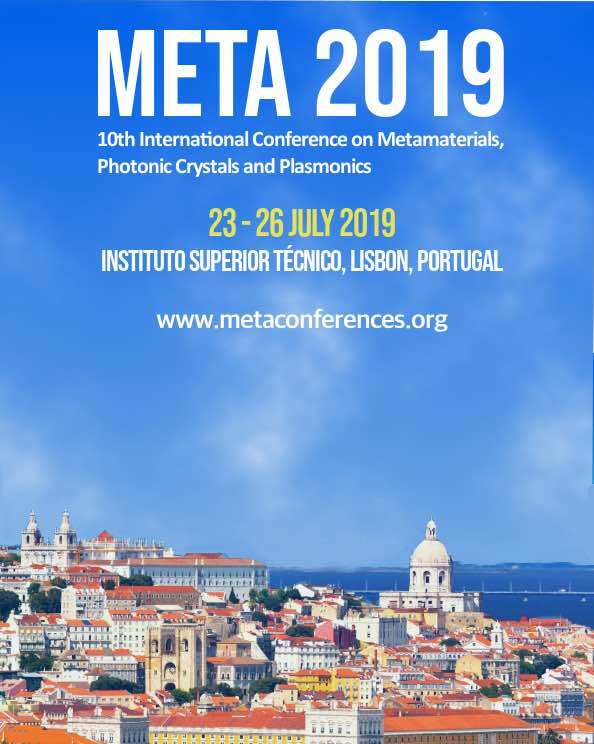 The aim of the journal is to become a premier open access source of high quality research that spans the entire broad field of electromagnetics from classic to quantum electrodynamics. 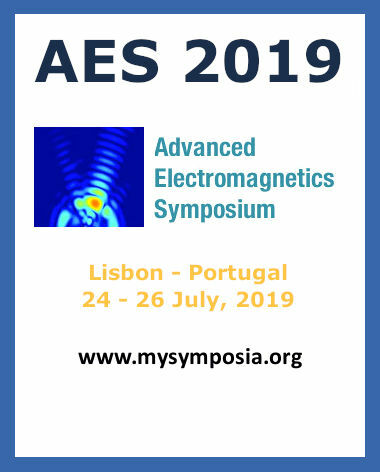 Additionally, through its unique from-Conference-to-Journal-Publication concept, Advanced Electromagnetics offers a rare opportunity for authors to submit papers to one of its partner conferences and then be considered for journal publication. With its multi-layered review process, Advanced Electromagnetics helps authors prepare, improve, and timely publish their research papers. Publication in this journal is totally free. There are no article submission charges, no article processing charges and no publication fees. The articles will be available through the Internet, free of charge, for viewing and printing. Authors are responsible for obtaining permission to reproduce copyrighted material from other sources. It is assumed that by submitting an article the authors consent with free distribution of their work and transfer all rights under existing copyright laws to Advanced Electromagnetics. A significant advantage of the electronic publishing format is the speed in preparing and releasing the work, which protects its originality. Upon final acceptance, articles will be available for immediate downloading. Advanced Electromagnetics is electronic peer reviewed open access journal committed to upholding the highest standards of publication ethics. In order to provide our readers with a journal of highest quality we state the following principles of Publication Ethics and Malpractice Statement. All articles not in accordance with these standards will be removed from the publication if malpractice is discovered at any time even after the publication. Advanced Electromagnetics is checking all papers in a single-blind peer review process. We also check for plagiats and research fabrication (making up research data); falsification (manipulation of existing research data, tables, or images) and improper use of humans or animals in research. In accordance with the code of conduct we will report any cases of suspected plagiarism or duplicate publishing. Advanced Electromagnetics reserves the right to use plagiarism detecting software to screen submitted papers at all times. The submitting (corresponding) author is responsible for ensuring that the article's publication has been approved by all the co-authors. Authors must ensure that they have written original works. In addition they must ensure that the manuscript has not been issued elsewhere. Any work or words of other authors, contributors, or sources should be appropriately credited and referenced. Authors are also responsible for language editing before submitting the article. Authors submitting their works to the journal for publication as original articles confirm that the submitted works represent their authors’ contributions and have not been copied or plagiarized in whole or in part from other works without clearly citing. Any work or words of other authors, contributors, or sources (including online sites) should be appropriately credited and referenced. All authors should disclose financial or other conflict of interest that might influence the results or interpretation of their manuscript (financial support for the project should be disclosed). When an author discovers a significant error or inaccuracy in his/her own published work, it is the author’s obligation to promptly notify the journal editor and cooperate with the editor to retract or correct the paper. An author agrees to the license agreement before submitting the article. All articles must be submitted using online submission procedure. Submitting a paper simultaneously to more than one publication at a time is a breach of publications ethics. Editors ust ensure a fair single-blind peer-review of the submitted articles for publication. They will strive to prevent any potential conflict of interests between the author and editorial and review personnel. Editors will also ensure that all the information related to submitted manuscripts is kept as confidential before publishing. Editor-in-Chief will coordinate the work of the editors.